There are a lot of things to do and see at Burghley House, during school holidays you can book on a Beastly Boring Burghley tour where a guide tells you about some of the history of Burghley House, if you or your children are Horrible Histories fans then this is a must and is very interesting. 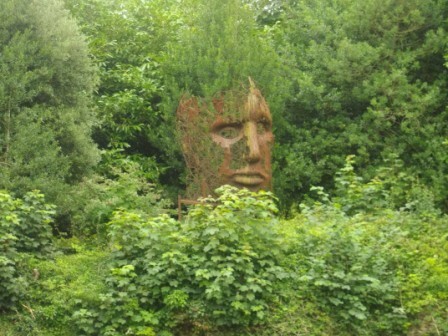 Around the gardens there is a sculpture trail, pick up a leaflet to find out more about the sculptures and to make sure you don’t miss any. 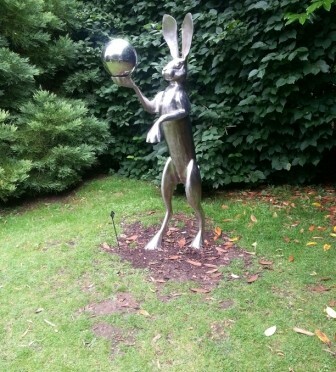 Some of the sculptures are hidden away, it is fun to find the different sculptures as you walk round the gardens. Children love the Garden of Surprises, which has lots of water features to get wet in and places to explore, make sure you take a change of clothes, towel and shoes that you don’t mind getting soaking wet. 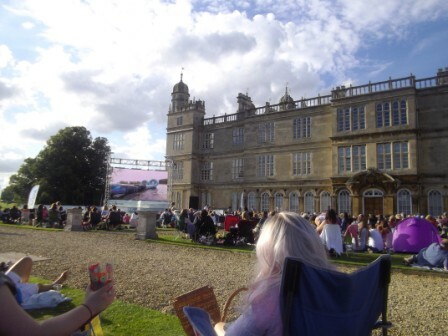 Burghley House is possibly best known for its Horse Trials, however it has lots of other events such as the outdoor Film Festival, which I went to in 2013. Take a picnic and something to drink, don’t forget a blanket just in case it gets chilly. 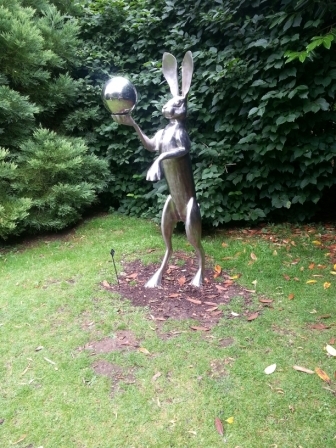 Have you been to Burghley House? What is your favourite part? Please leave a comment below. This entry was posted in Historic Properties, Stamford and tagged Burghley House, Gardens, Stamford on March 28, 2014 by admin.